TINLEY PARK, Ill. (WLS) -- A suburban Oak Forest man is facing reckless homicide and DUI charges in a crash that killed a man early Tuesday morning in Tinley Park. A very serious crash closed Oak Park Avenue between 171st and 173rd places in southwest suburban Tinley Park early Tuesday morning. Emergency crews responded around 3:30 a.m. Tuesday to a report of a wreck involving two vehicles in the 17200-block of South Oak Park Avenue. Police said Joseph M. Vorberg was driving northbound when he ran into a parked car, killing a 20-year-old Midlothian man who was a passenger in the vehicle. Vorberg and the driver of the parked vehicle were transported to area hospitals with injuries that were non life-threatening, police said. The Cook County medical examiner's office had not released the victim's identity as of Wednesday afternoon. An autopsy showed he died of multiple injuries from the crash and ruled his death an accident. 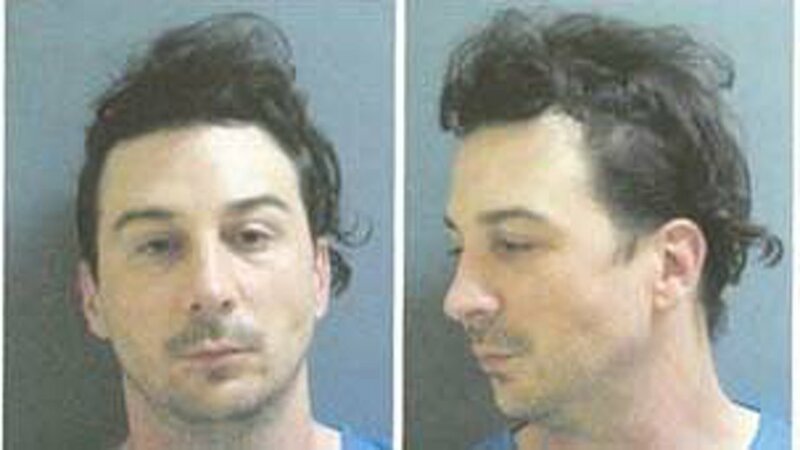 Vorberg, 37, of Oak Forest, was charged with reckless homicide and aggravated DUI for an accident causing death, police said. He was also charged with driving under the influence of alcohol, and failing to give aid/information at an accident; and cited for improper lane usage and failing to reduce speed to avoid an accident, police said. Tinley Park Mayor Jacob Vandenberg gave his condolences in a statement released later Tuesday morning. "On behalf of the Village Board and the residents of Tinley Park, I'd like to send our thoughts and prayers to the family of the victim," Vandenberg said.